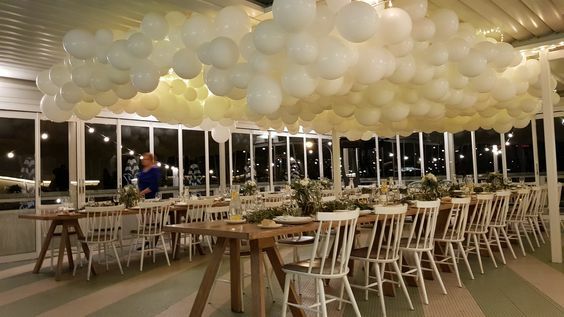 Over the past couple years, organic garlands have become one of the most popular balloon decor. 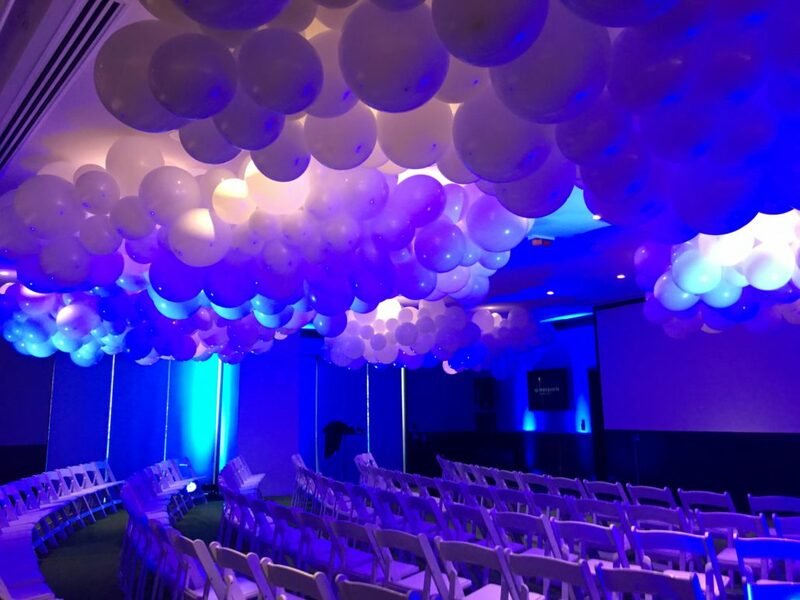 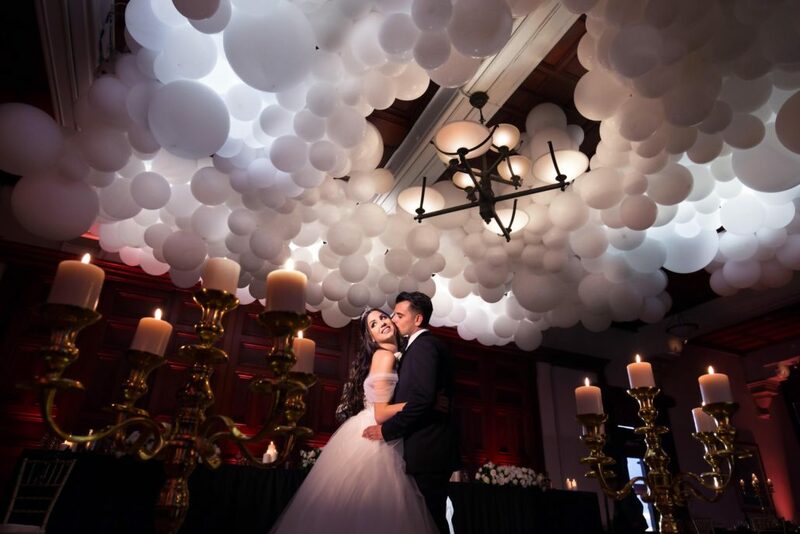 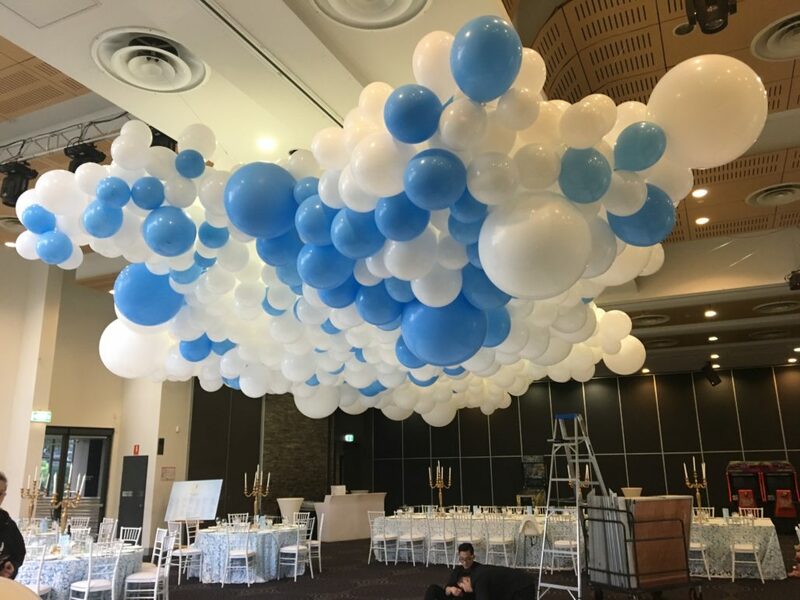 Organic clouds are an amazing and unique way to style your event and are perfect for Weddings or birthdays. 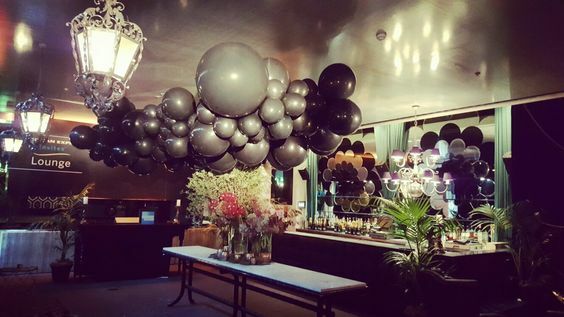 Check out our blog on organics here. 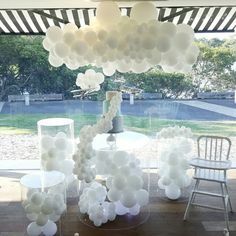 Organic clouds have become one of our favourite products to create. 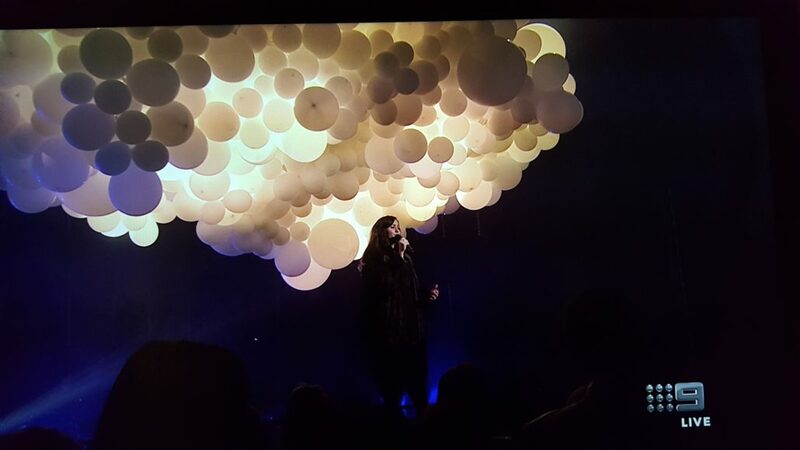 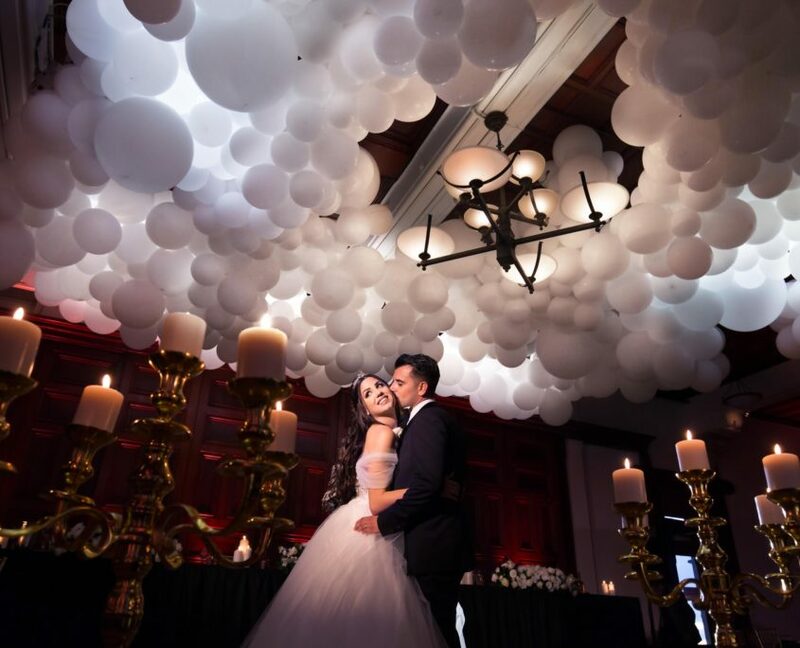 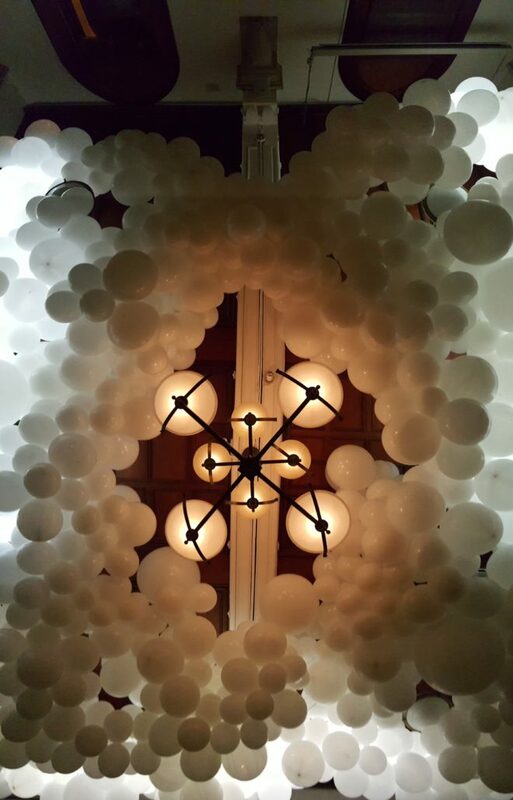 Its incredible how such a simple idea of mixing various sized balloons together can have such a breathtaking effect in the end. 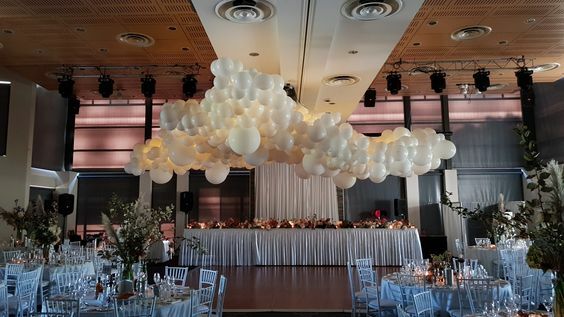 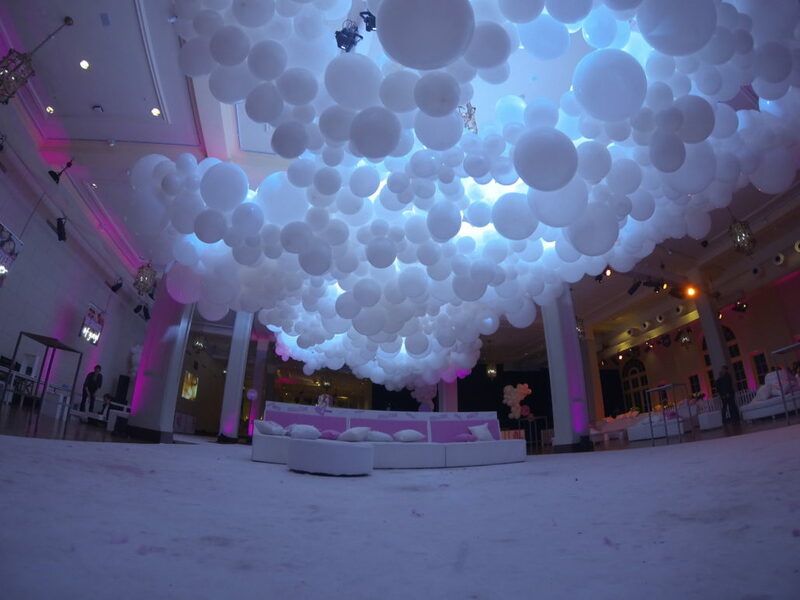 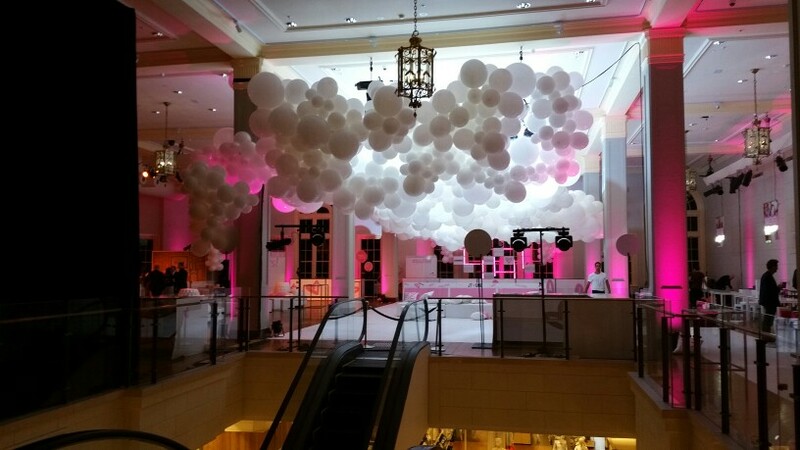 Go for a class all-white cloud for your wedding, or mix up the colour scheme for a birthday. 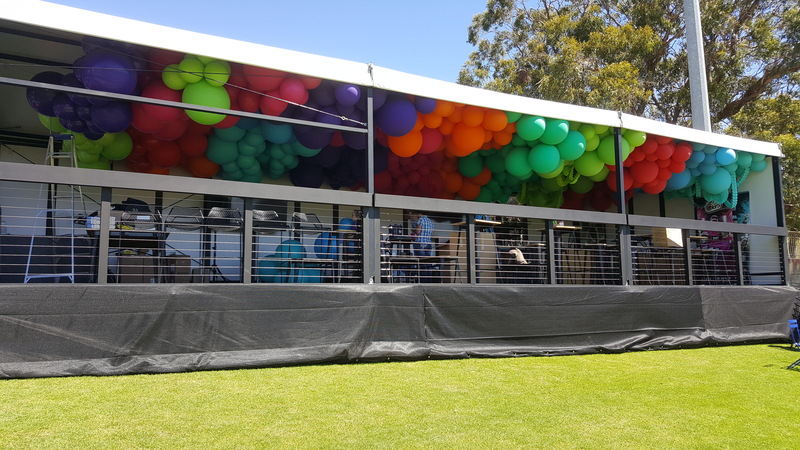 Before ordering, please make sure that there are rigging points in your desired area. 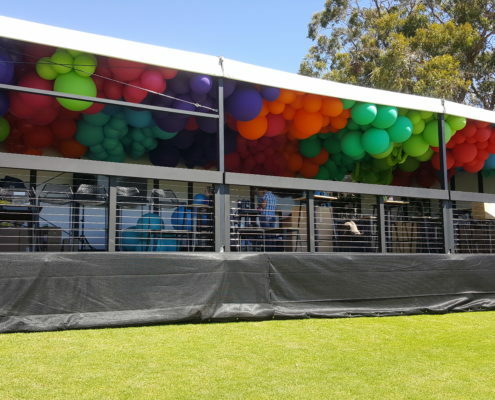 This is incredibly important and will determine whether the garland can be rigged or needs to be self supporting.